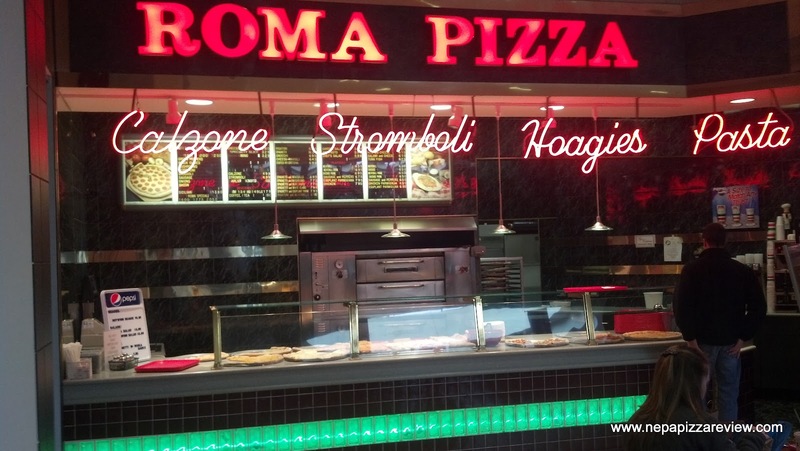 Please note that Roma Pizza has moved out of the Viewmont Mall and has opened a new location. 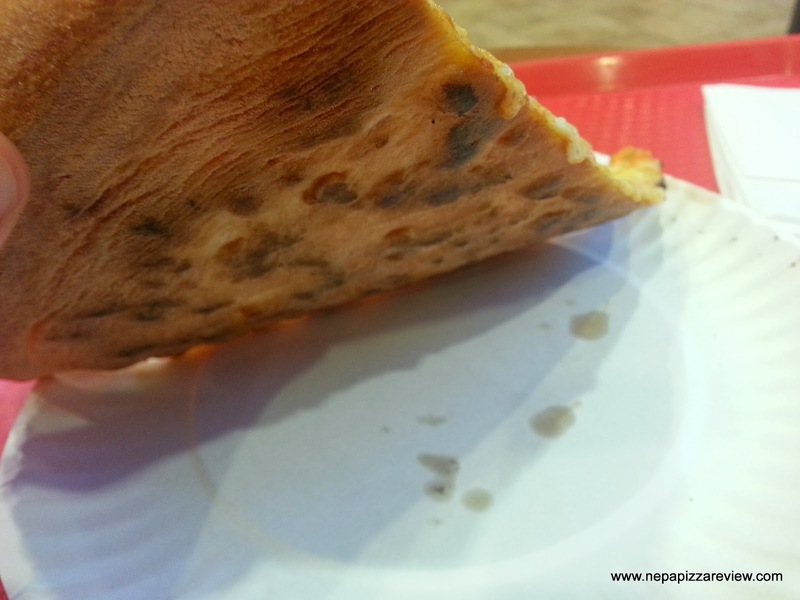 PLEASE CLICK HERE FOR MY FULL REVIEW OF THE NEW ROMA PIZZA! CHECK OUT THE NEW ROMA PIZZA MENU HERE! 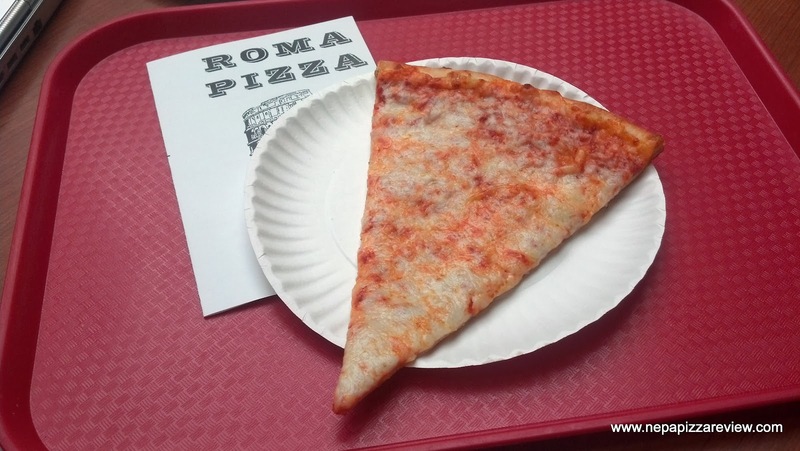 Roma Pizza has been a fixture in the Viewmont Mall food court for what seems like forever. 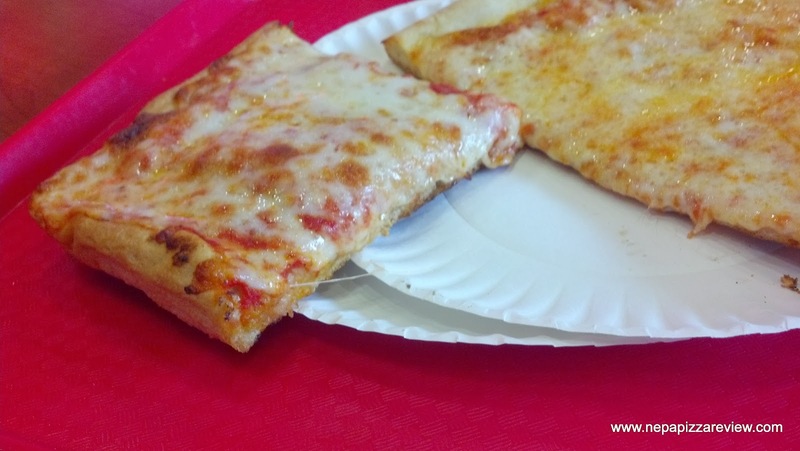 I personally have had Roma Pizza an estimated 50 to 100 times over the years in my lifetime, and I've reviewed it once before. Many people disagreed with my initial assessment, and management even requested a do-over of my prior review (which I do allow). 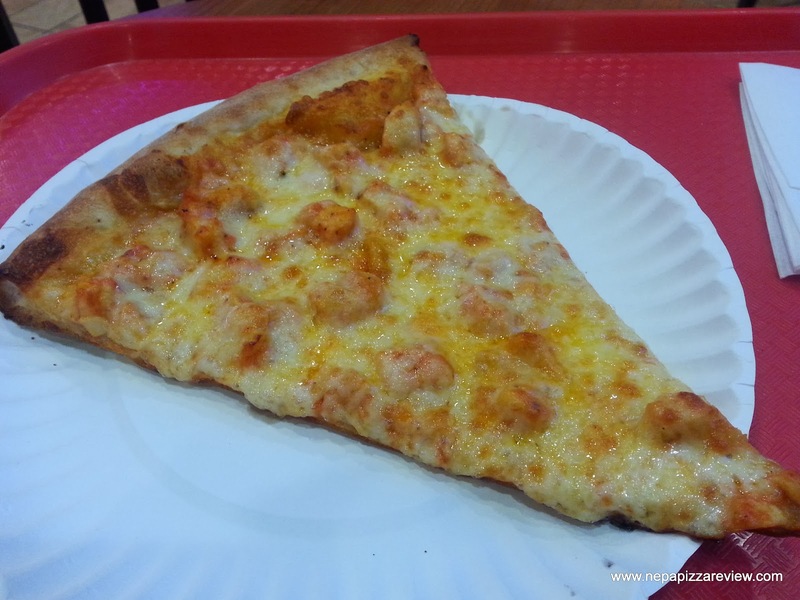 After bouncing the idea off my friends, who all love Roma Pizza, I decided to go back a couple of times over a span of time, since I'm in the mall frequently, and I love to eat on the run. That's exactly what Roma provides - a quick slice on the run. I'm going to keep this review short, and instead provide more photos than usual, and let you be the judge! 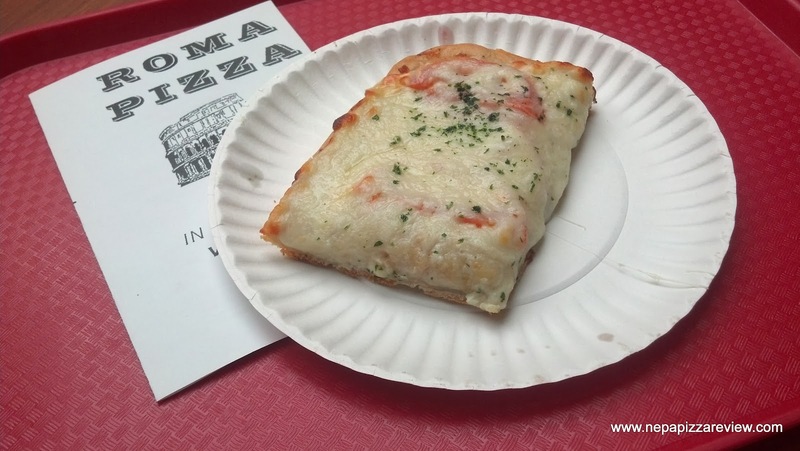 A few observations on Roma pizza: first, they serve primarily fresh, hand-tossed, in-house premade pizza and stromboli by the slice and the slices are always on display and ready to be reheated at any time. Second, this has to be the most popular spot in the food court because there are always people in line to grab a few slices. Next, it's always clean, fast, moderately priced, and easy. I always hit up Roma when I don't have enough time to wait for the made to order Teriyaki Chicken at the nearby Asian restaurant because it's so easy and quick. The pizzeria does offer a nice selection of mid-range gourmet pizzas which sort of play to the middle of the taste spectrum. The gourmet slices are a little less risque than some of the concoctions at nearby Basilico's and Spuntino's. They also happen to be a bit cheaper than the premium gourmet slices which makes these slices correctly priced in their given market. Over the last few months, I've ordered plain slices, sicilian slices, a white fresh tomato slice, and even a hot wing slice. Overall, all the slices that I've had since my last review were pretty good (in the 3 to 3.5 range according to my scoring system), and there was nothing that I would classify as below average. One thing is for sure, the pizza is consistent. The key to having a successful trip to Roma, or any pizza by the slice operation, is to first spot the pizza that looks the freshest and second request that it be reheated thoroughly. I employed this system on each trip and enjoyed each slice so I recommend you do the same. In my opinion, the best part of Roma's pies are the crust, which is always tender, crispy, light, and flavorful. 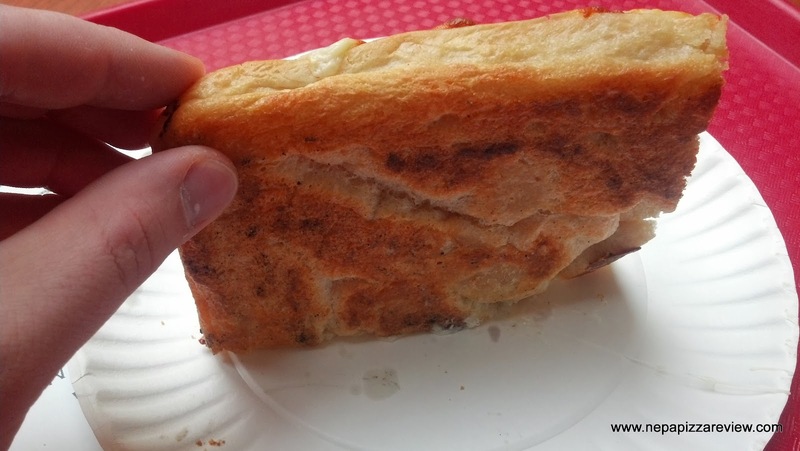 I always enjoy the last few bites of the crust - it's like eating a super crunchy breadstick. 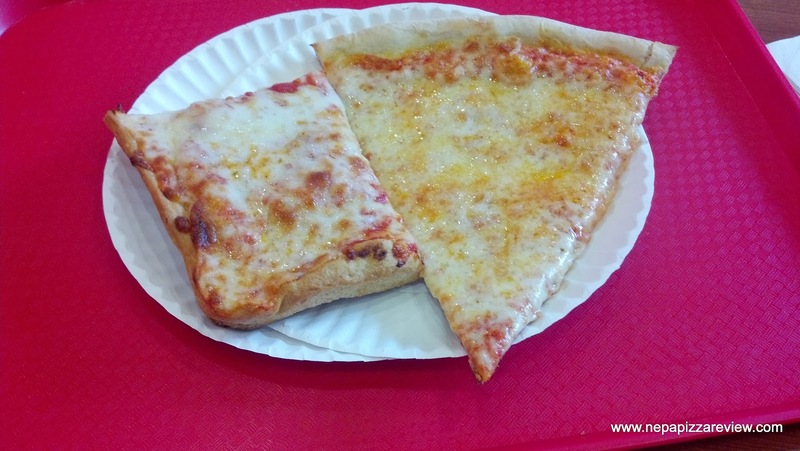 Regardless of your preference in pizza, I think there is something that everyone will enjoy at Roma Pizza. The pizzeria has been in business forever, everyone I talk to enjoys it, and I myself have enjoyed many slices over the years. 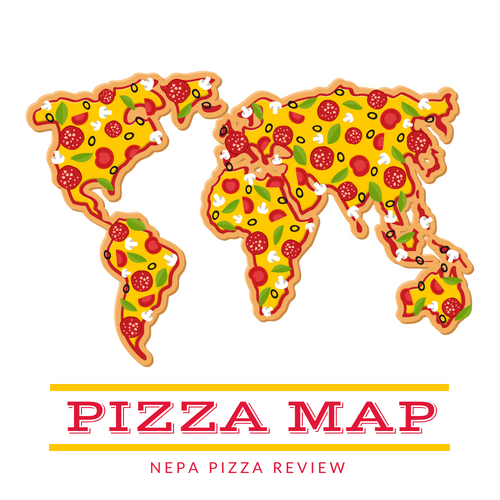 For these reasons I give Roma the NEPA Pizza Review's seal of approval. Let me know your thoughts in the comments below!